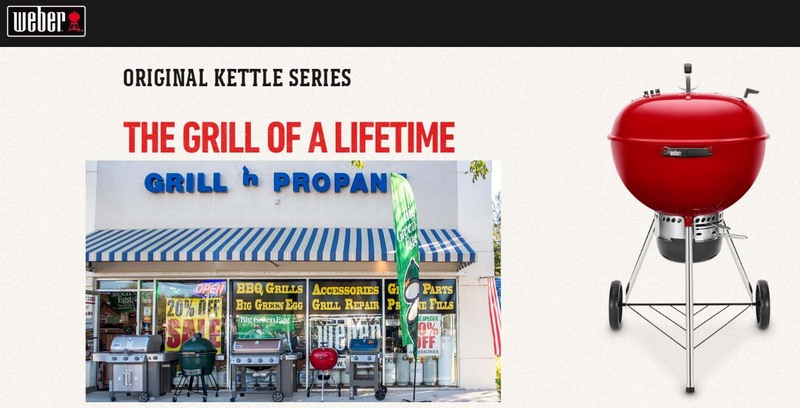 Grill n’ Propane – South Florida’s leading provider of Outdoor Cooking Equipment and BBQ Accessories. 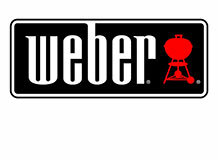 We feature a full line of Weber Grills & Big Green Eggs. 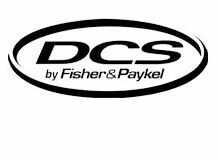 We specialize in the design and building of custom outdoor kitchens. 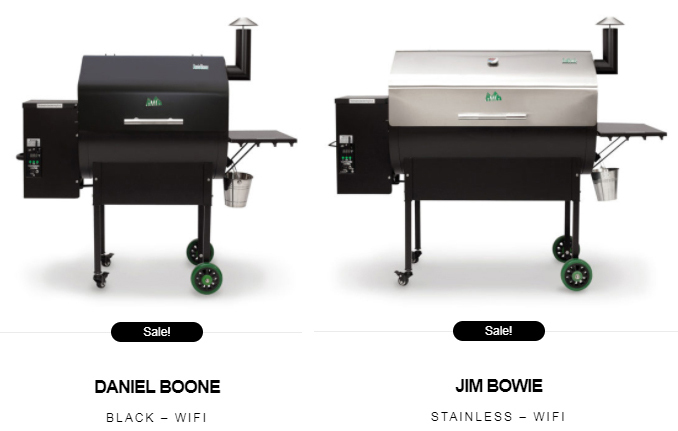 Visit the store to see large inventory of all the top brand grills and accessories. 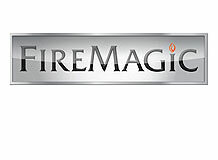 Click Here to give us a YELP 5-Star Review - THANKS! Visit our FACEBOOK page for coupons and special features - please LIKE and Follow page. Thanks. Come in and see our in-store selection - if we don't have what you want we will get it for you. Free delivery for most grills. Grill n' Propane will design and build outdoor kitchens and custom grilling islands to fit any location. 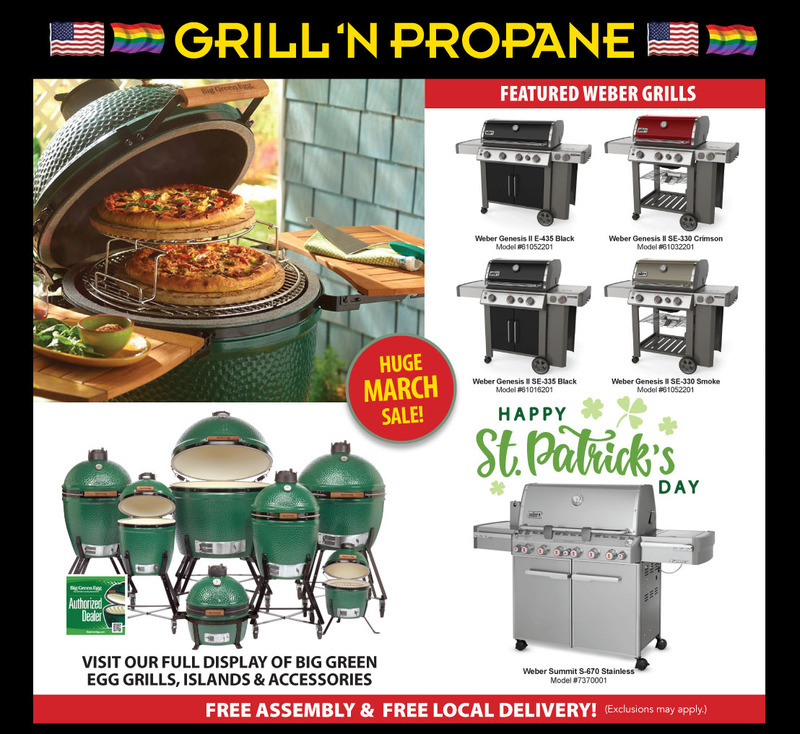 As the area’s leading outdoor cooking and accessory store, Grill n’ Propane carries an inventory of grills from the top selling brands and can special order any model not on hand. You can always be assured the best prices and service for all your outdoor cooking and barbeque needs. 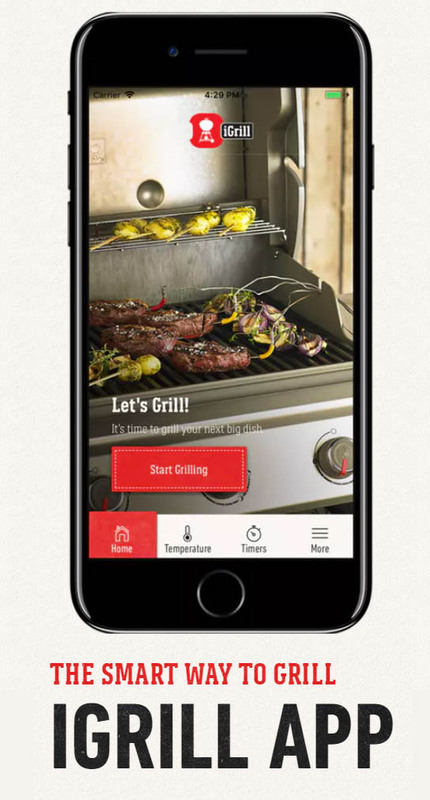 We look forward to providing you with the best outdoor cooking and grilling experience possible. 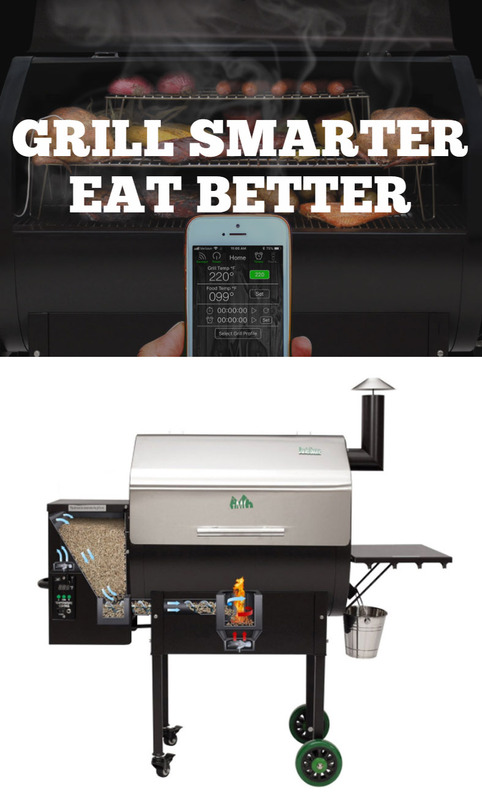 Whether you want a basic grill or a full outdoor kitchen, this is the spot to go. 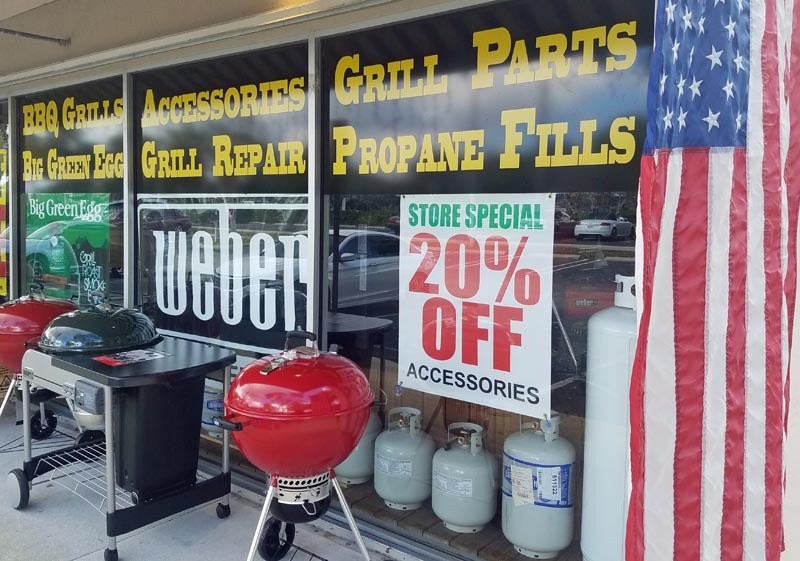 The store carries a variety of grills, smokers and fryers, tanks and accessories. 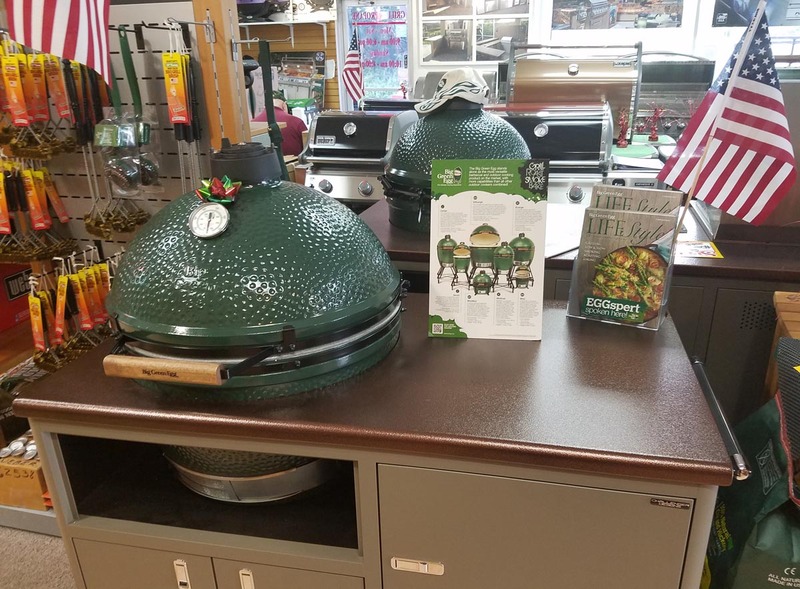 Grill ‘N Propane is a leading area Big Green Egg and Weber Alliance Dealer. 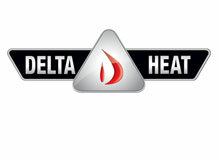 They also offer services including commercial and residential installations, assembly, gas delivery for tanks over 200 pounds, and more. 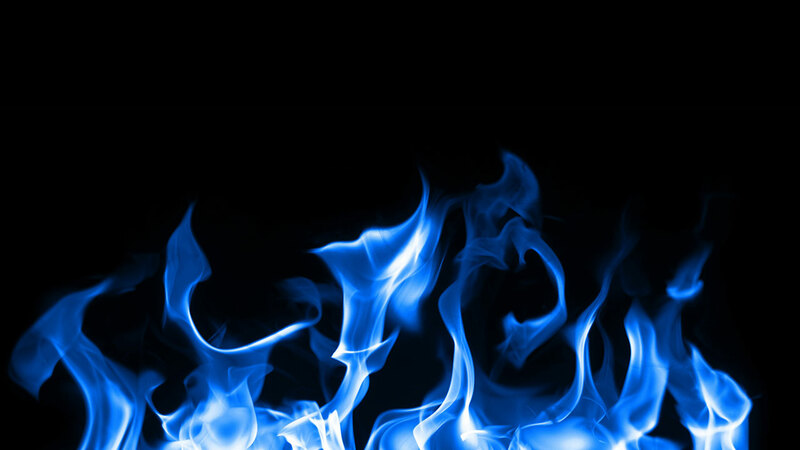 Grill ‘N Propane specializes in built-in grills and builds custom islands and kitchens.